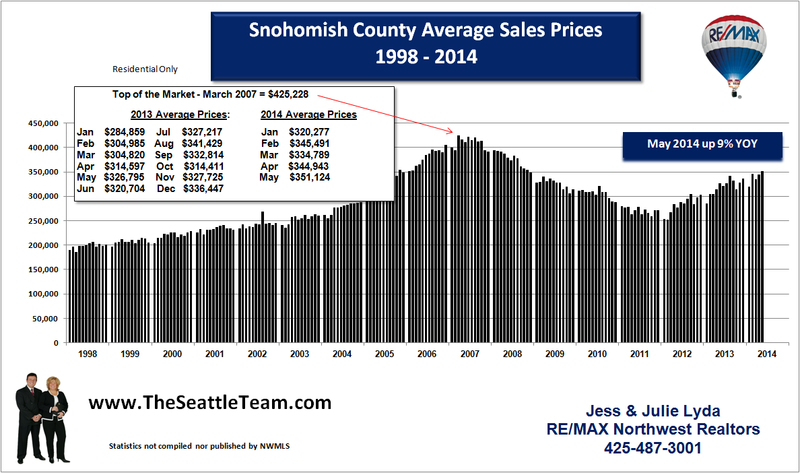 As we predicted in our October 2012 blog post "Critical Housing Shortage on Horizon in Seattle Could Cause Another Real Estate Bubble", it appears to be coming true. 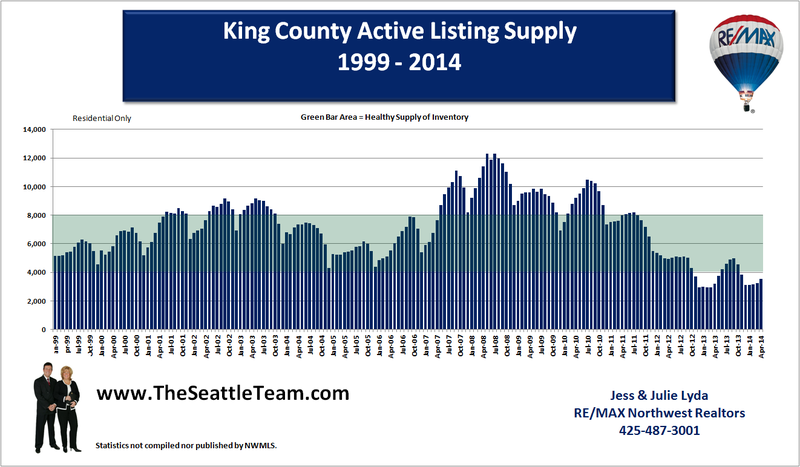 We forecasted that we would see rapidly rising home prices due to lack of inventory, we have now seen prices rise over 15% for this year. 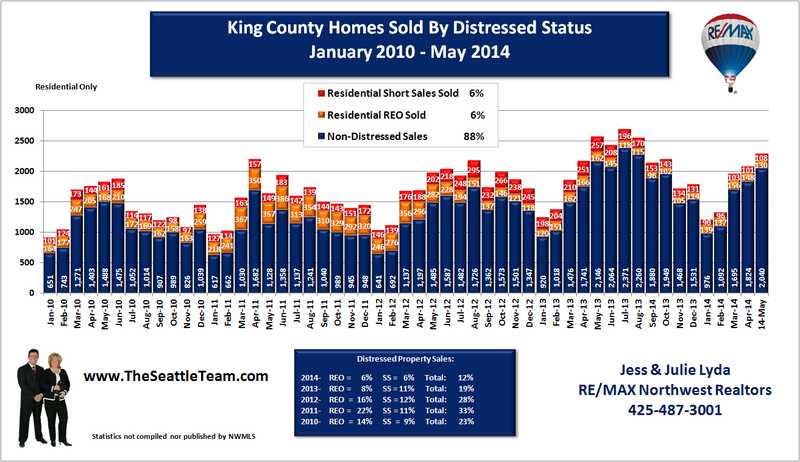 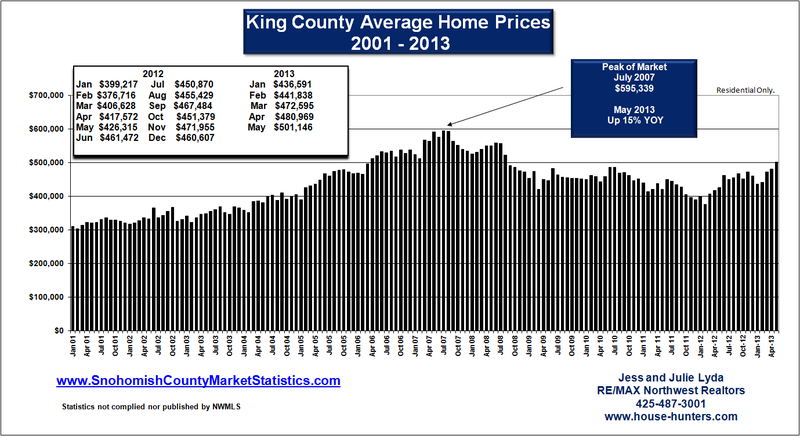 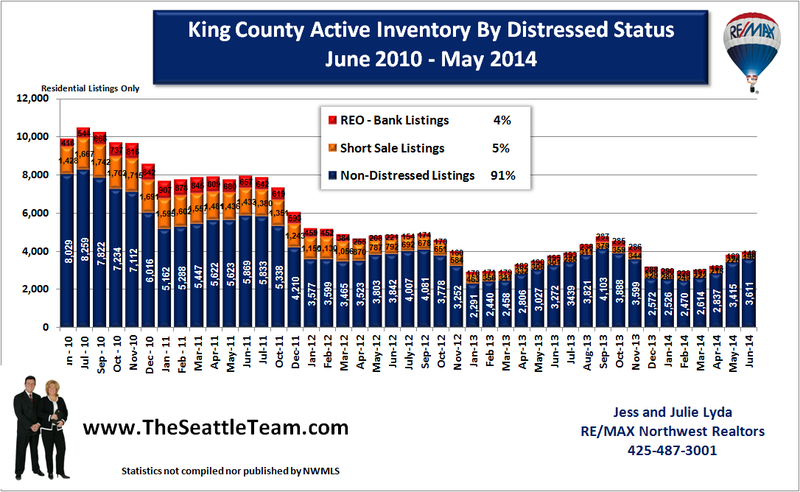 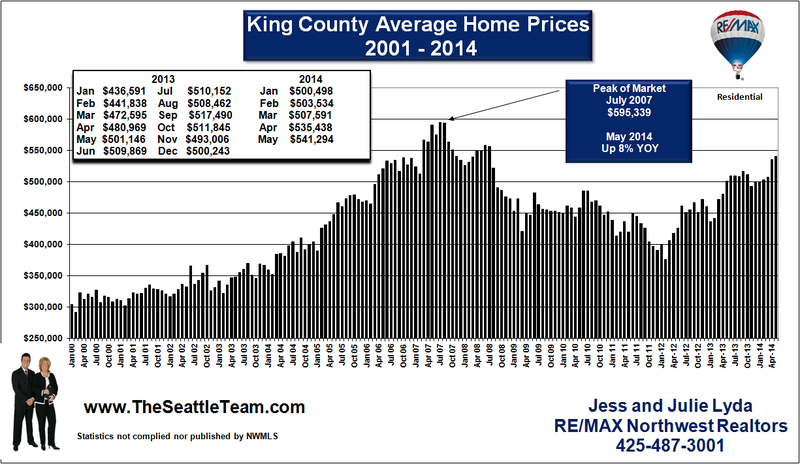 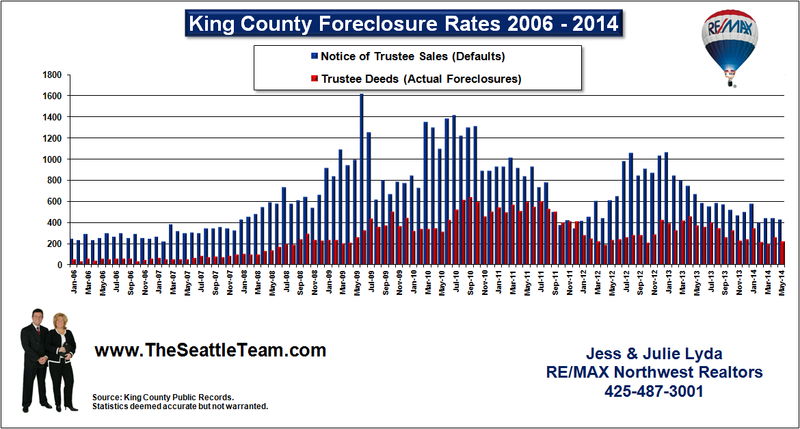 The average sales price for a home in King County for May was $501,146. 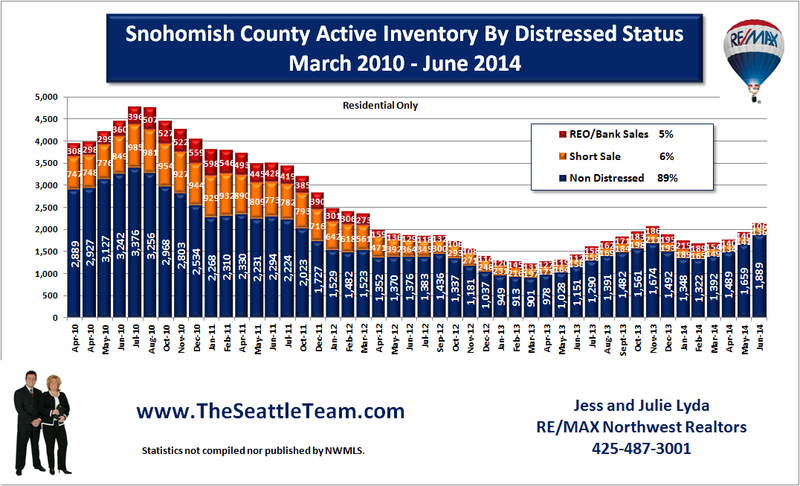 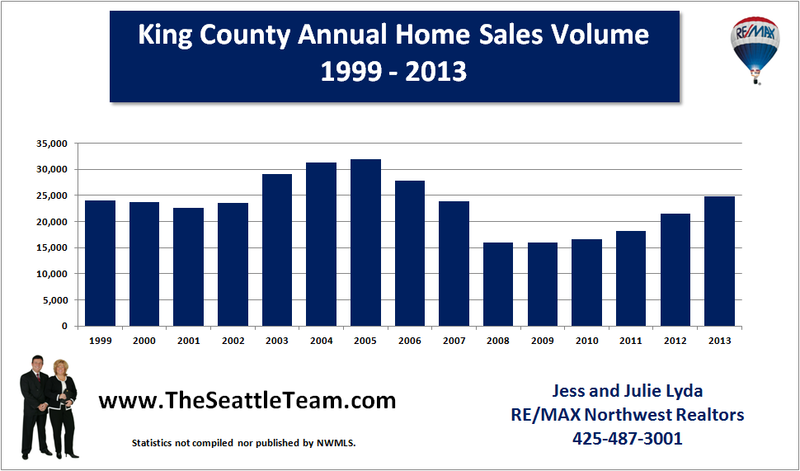 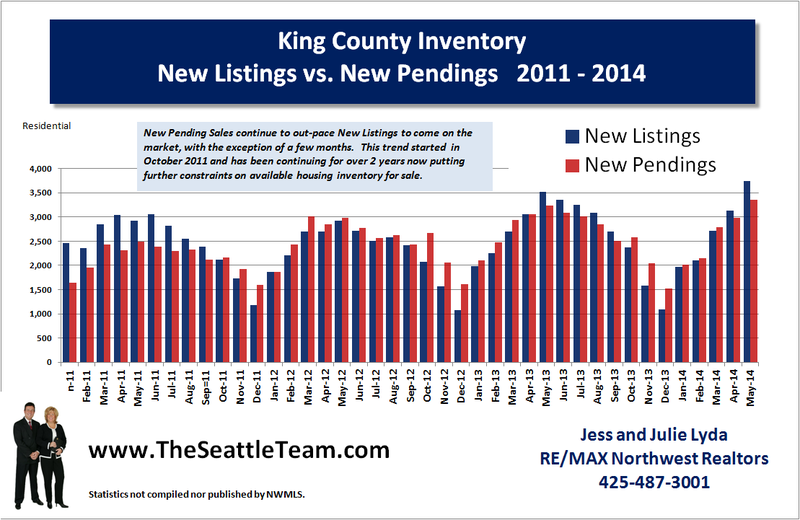 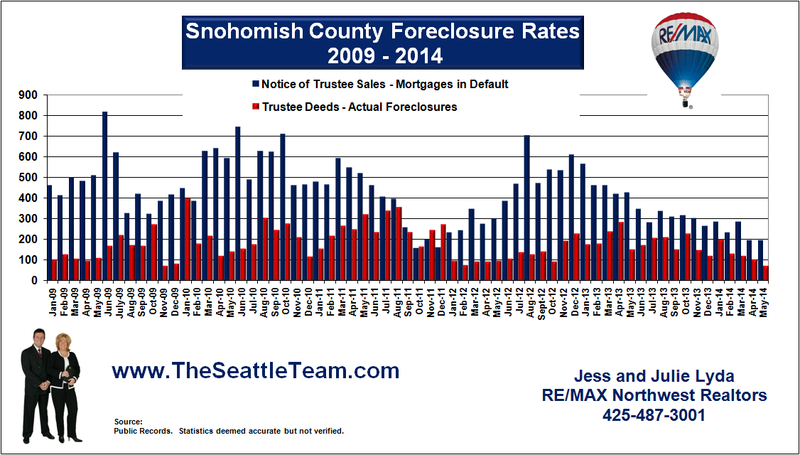 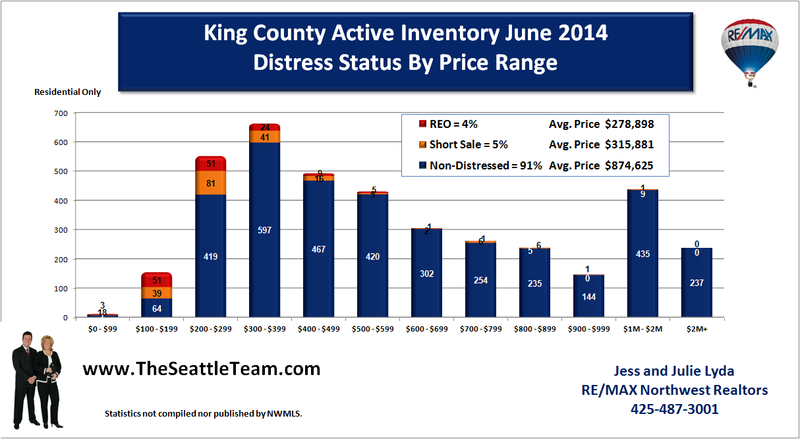 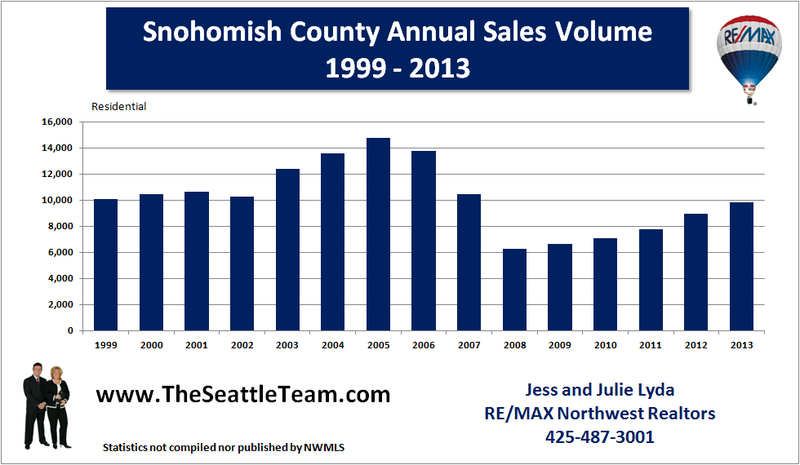 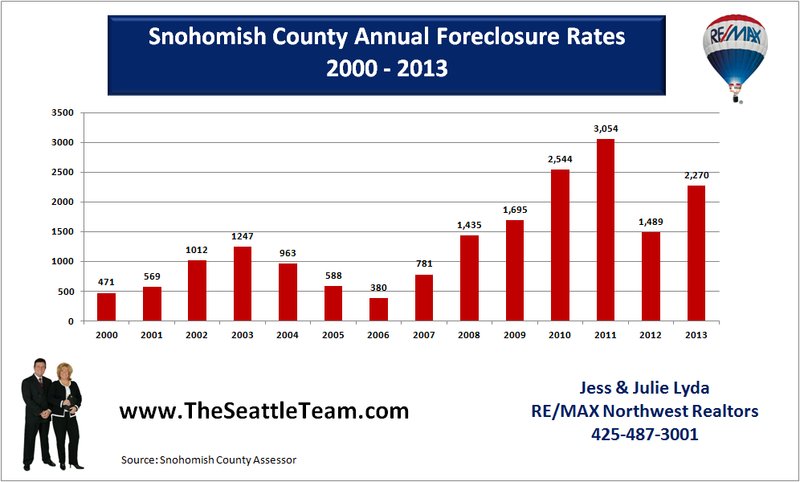 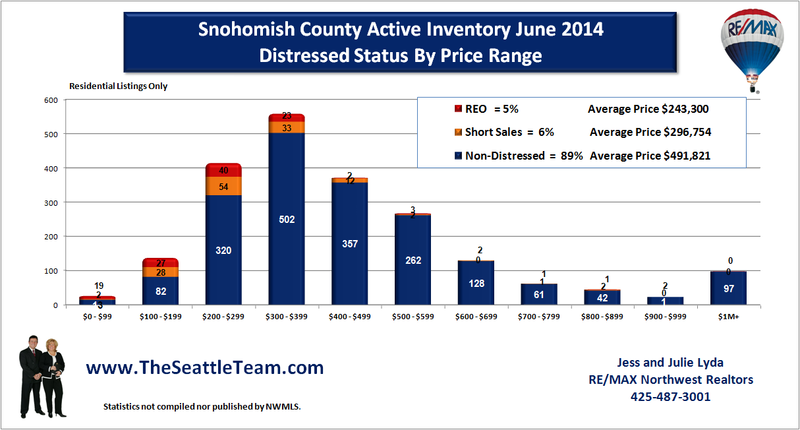 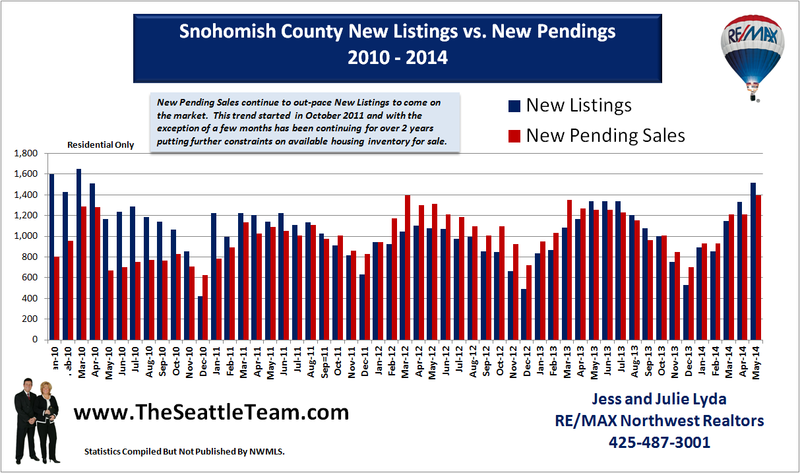 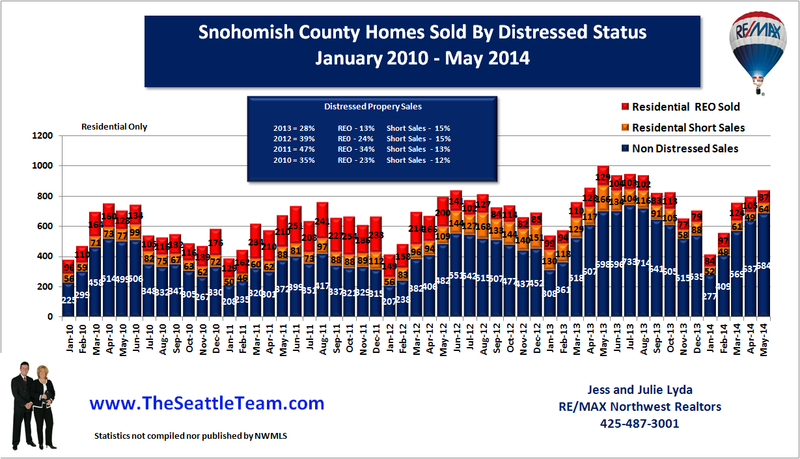 We are also seeing similar price increases in Snohomish County. 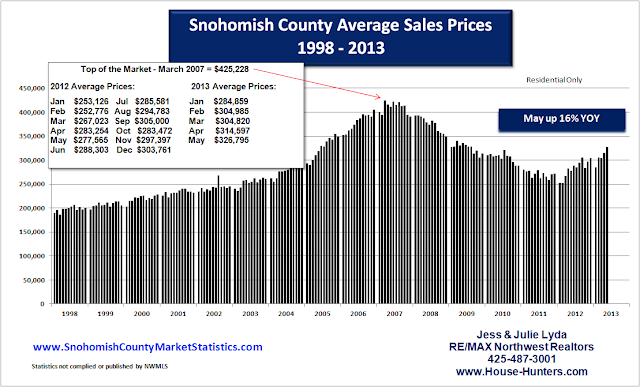 The average home price for Snohomish County is now at $326,795 which is a 16% increase over last year.